I’ve contributed poems to the anthologies in 2012 and 2014. My poem “Untitled” is included in the 2012 anthology published by Inner Child. Check out the video of all the poets that contributed. 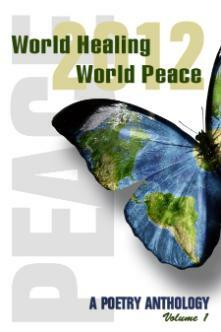 “Peace” is included in Volume 1 on page 104 in the anthology of 2014. Check it out at Inner City Press. Or go to Amazon. You can view the poets here.